Even Sweeter Dreams: Snail mail week: Pimp my enveloppe. Hi my friends. 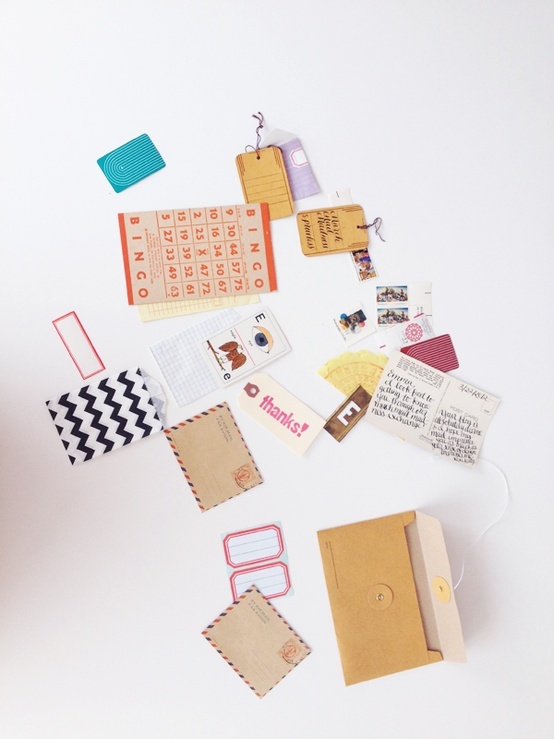 Yesterday I showed you some pretty packages and enveloppes. 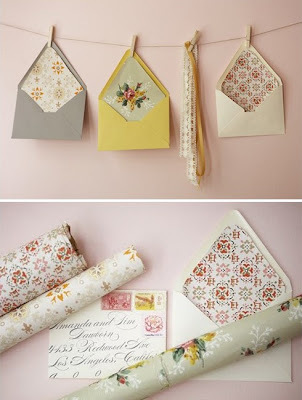 Toaday I will share a few simple ways to make your enveloppe the coolest on the block. They are simple, but very effective. I hope you will try them out, let me know if you will! Use pretty wrapping paper to prettyfie the inside of the enveloppe. Use craftpaper to create many small enveloppes. Fold them to make one big enveloppe. 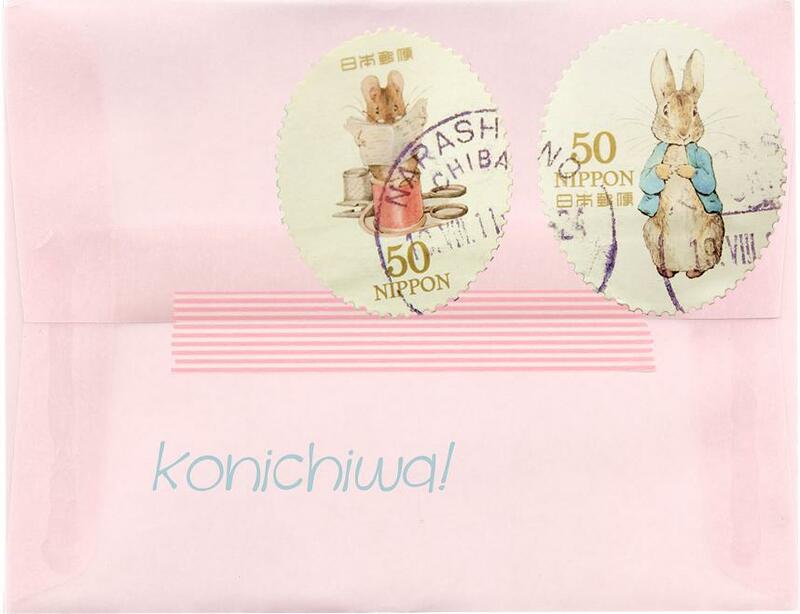 Use pretty seethrough paper to cover your enveloppe. 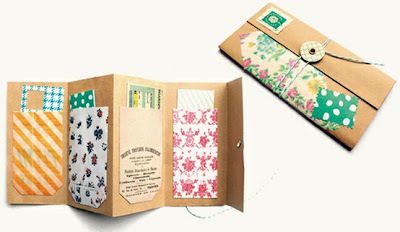 Use labels, maskingtapes, stamps and selfmade drawings. Mostly...have fun! 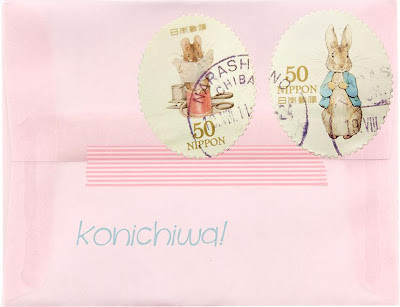 Tomorrow is the time for the new snail mail exchange so don't miss it!! ugh so cool. I wish I had more patience! Oh Susie, these are so pretty! Hi there, I found your blog while on a blog hop :) These are so beautiful - love them! I am now following you and I look forward to future visits. Have a lovely day!